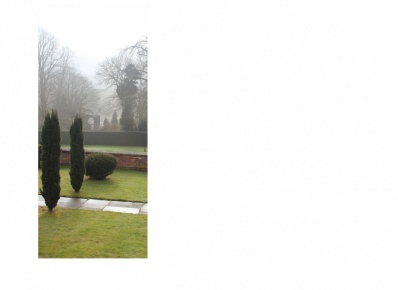 This mural is 120cm wide and at 280cm high it is intended for walls more than 240cm high. It comprises 1 'drop' of wallpaper. View the Details Tab for more information. You may trim this mural to fit your wall space perfectly. 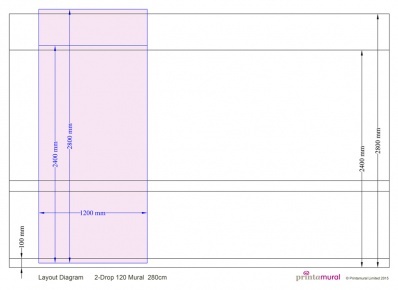 If the width of your wall is significantly wider than 120cm, then perhaps consider a 2-Drop Scenic mural at 235cm wide.